The free dental care facilited listed in our Columbia, Missouri page are mostly contributed by users like you that help improve the content quality of this free website. 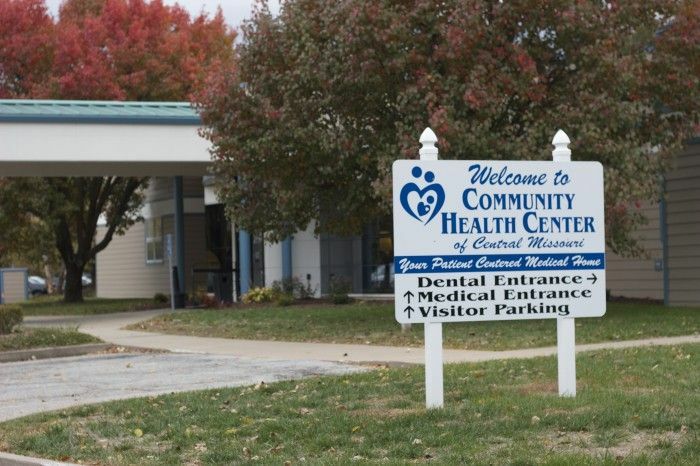 If you live in Columbia, Missouri and cannot afford dental coverage there are government and non-profit programs that cater to local residents in need. 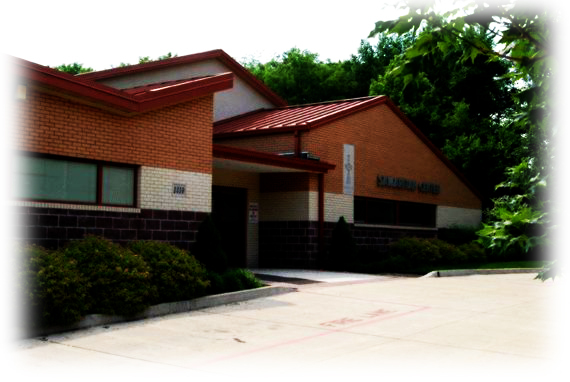 These services include: Cleanings, Checkups, Caps, Dentures, Braces. 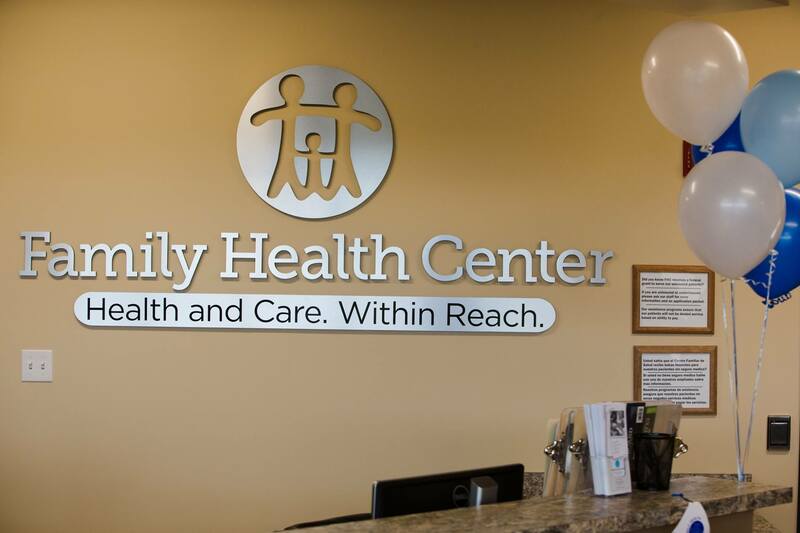 Services include preventive, emergency, basic restorative, and rehabilitative.Uninsured and underinsured patients are asked to complete a Sliding Fee Application prior to service. The sliding fee application will help determine the cost for service based on household size and income.